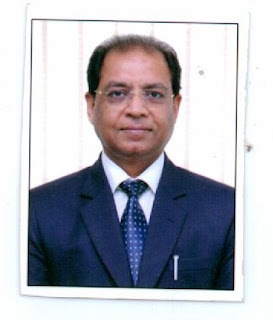 Chandigarh 13th June:- SBI is pleased to announce and welcome Subhash Chand Joinwal as General Manager, Network – III, Chandigarh. Subhash Chand Joinwal will be administering over Jammu and Shimla Modules comprising of Jammu & Kashmir and Himachal Pradesh. Subhash Chand Joinwal started his career with State Bank of India in the year 1985. In his illustrious career of 32 years, he has held important assignments in various fields like Retail Banking, Credit Management, Agricultural Banking, NPA Management, etc. Some of the important assignments held by Subhash Joinwal were DGM (Branch & Operations) at Patna, DGM (Chief Credit Officer) at Patna, Regional Manager at Guwahati & Delhi and AGM (SME) at Guwahati. Subhash Chand Joinwal has come to Chandigarh on promotion from Deputy Branch Manager (Branch & Operation) Patna.